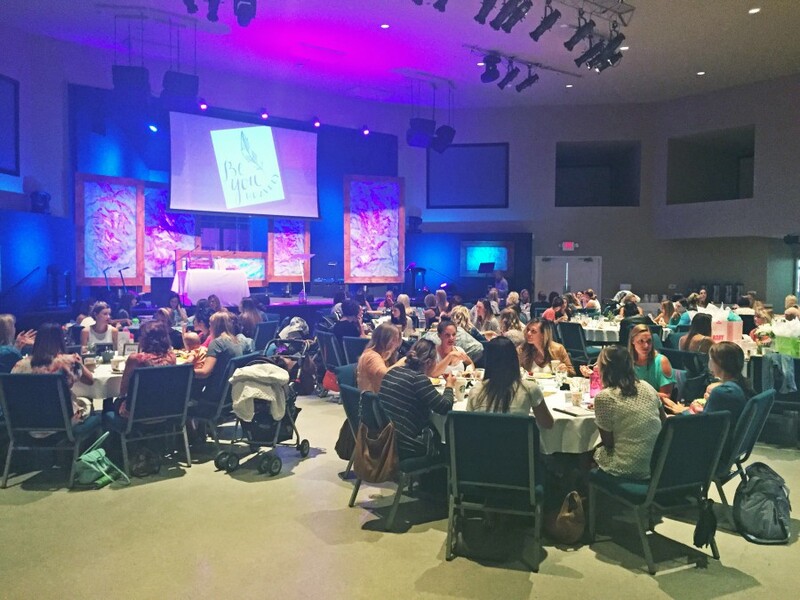 Christina closed out the 2014-2015 MOPS season speaking at Pacific Coast Church in San Clemente; she discussed the year’s theme of Be You, Bravely! by specifically addressing the question How do you live bravely in your most broken places? She always delights in being invited to speak with mothers of preschoolers and looks forward to adapting her message for next year’s MOPS theme: A Fierce Flourishing. One response to "Pacific Coast Church"